Cromwell is an internally managed Australian Real Estate Investment Trust (A-REIT), listed on the Australian Securities Exchange, with securityholders in 22 countries. 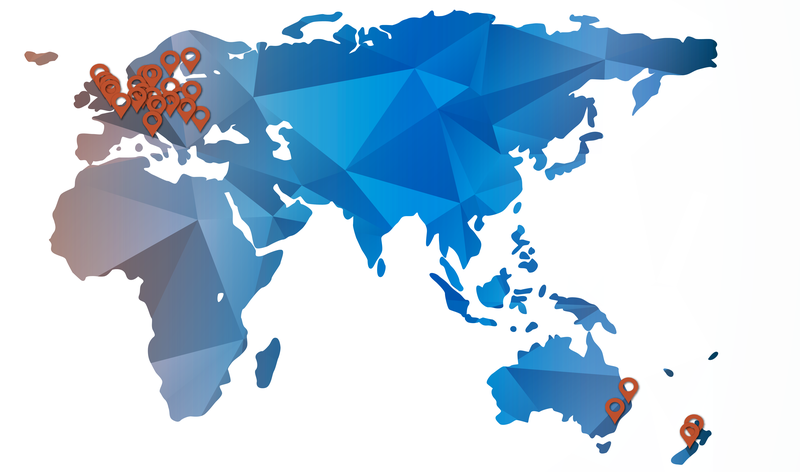 Cromwell’s global platform comprises 390+ staff across 30 offices in 15 countries across Australia, New Zealand and Europe. The Group has total Assets Under Management (AUM) of AUD $11.5 / €7.3 billion as at 31 December 2018. Cromwell is a trusted capital partner and fund manager to a range of global and local investors, capital providers and banking partners and has a strong track record of creating value and delivering superior risk weighted returns throughout the real estate investment cycle.